Deo and I have been restaurateurs for half a year already. Given that we're very hands on with Shibusa 渋さ, our plans to go out of town or abroad tend to get pushed back. 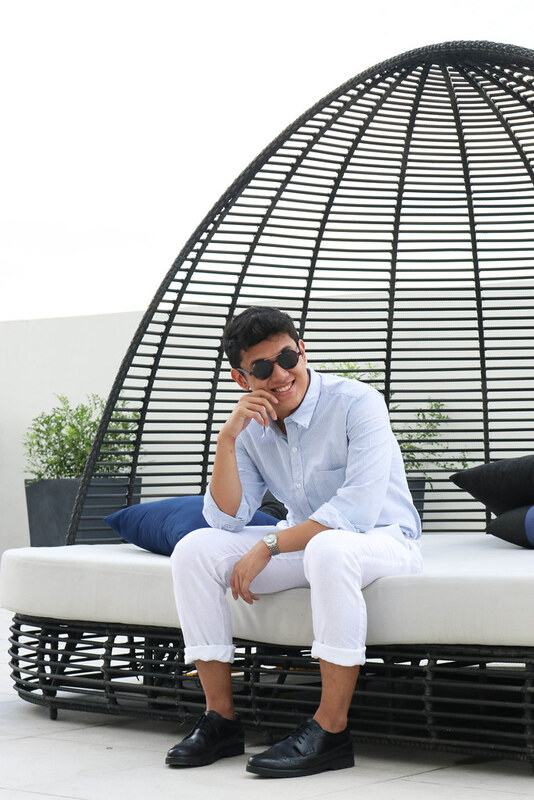 Thankfully, we found time to squeeze in a quick break before we resume our nano restaurant's operations. Do visit Shibusa 渋さ at 38 Mayaman Street, Diliman, Quezon City starting June 22 onwards! Cabin Zero probably heard my packing struggles and sent me exactly what I needed for traveling - a cabin-sized bag with 44L capacity but lightweight! YOU NEED THIS, TOO! 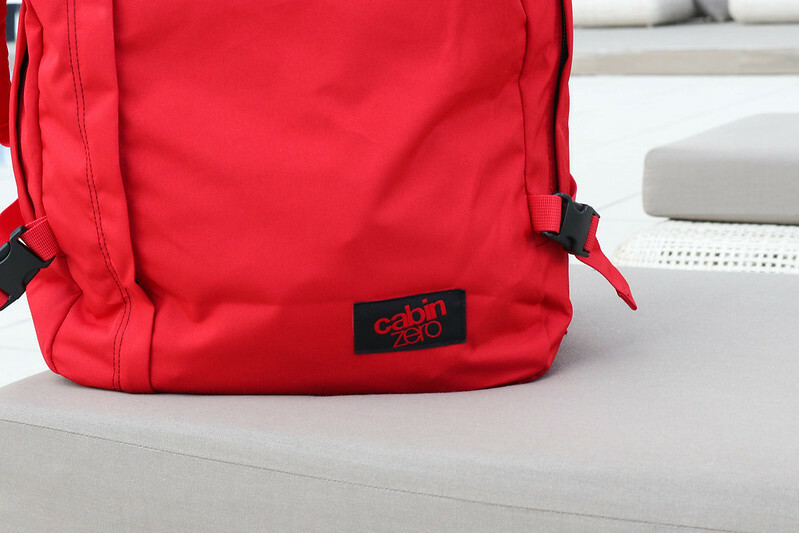 Why should YOU get your own Cabin Zero bag? ★ 44L capacity but lightweight! Mentioning again because that's downright amazing! There's nothing worse than going places with a heavy suitcase. 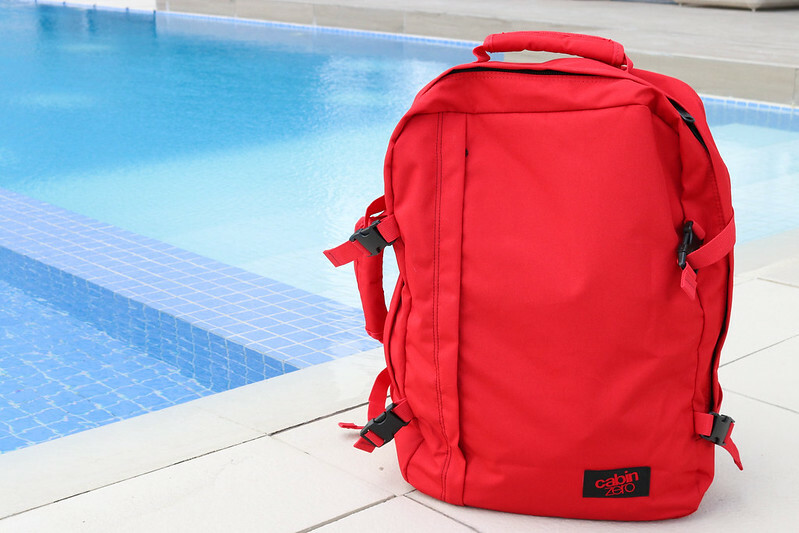 ★ Made with strong, durable materials, with YKK Lockable Zippers. ★ Their bags are airline approved - fit within the standard cabin bag dimensions of most airlines (55 x 40 x 20cm). 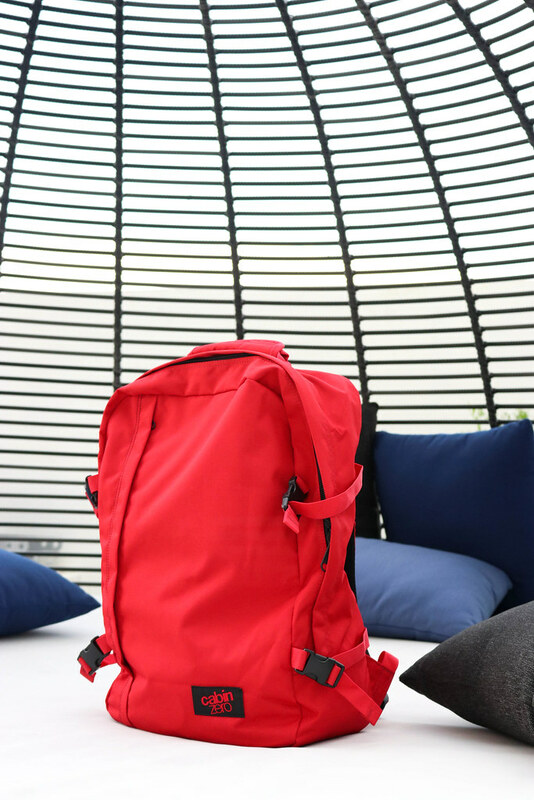 ★ One of my favorite features: Never ever lose your bag with Cabin Zero's lifetime protection! Your Cabin Zero bag has a built in Global Airline Standard Luggage Tracker Tag. This ensures that your bag can be traced back to you in case it gets lost (or even stolen). All you have to do is to register your bag online with Okoban.com. It's official - I'm in love with Cabin Zero! Don't get surprised if you see me overusing this bag in all of my upcoming trips! Hahaha! SPECIAL TREAT: This June, you can get 10% OFF on your Cabin Zero purchase when you key in "CZARNIE" upon check out. Go and shop away!